Creating a Great Visitor Experience! What Is Web Design & How We WOW It? Well “whoopty doo” should say you! As impressive as it may sound, let’s focus on what websites are really about. Websites MARKET products, services or information. Ah… you see in conclusion, “MARKETING” is the Internet paradigmatic shift paramount to the success of your website! Most noteworthy, marketing expertise is exactly what we bring to the digital table of voracious prospects! Most of all, your target audience needs a website that functionally and practically caters to their needs. 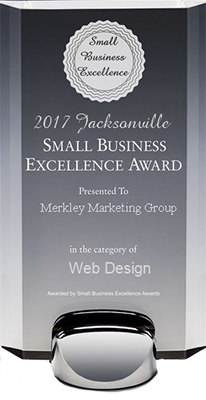 We approach website design as the opportunity to exclaim your brand’s story in a way that resonates with your target audience and engages them. Investing in a great website without extraordinary hosting, is like a Bentley with a Pinto engine (not sure what a Pinto is, ask your parents) . It might look great but when it comes to performance it’s an embarrassing underachiever! Why A *Responsive Website Is So Critical? As you can see below more that half of the Internet access is with mobile devices. Your site MUST be mobile friendly to provide a great visitor experience and better ranking with Google! 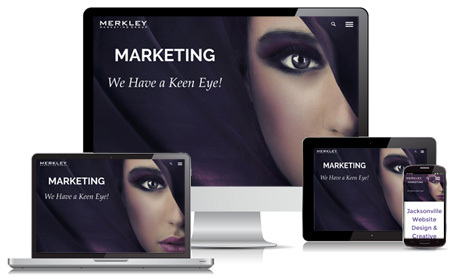 *Responsive Web Design makes your web page look good on all devices (desktops, tablets, and phones). Mobile compatibility is increasingly important not just because of growing traffic but because Google favors mobile friendly websites for its mobile search results.